Seattle can serve as a model for the rest of the country — most Americans favor campaign-finance reform. THESE days we cannot have electoral reform without a lawsuit. So is the case in Seattle with its innovative way to fund local campaigns. 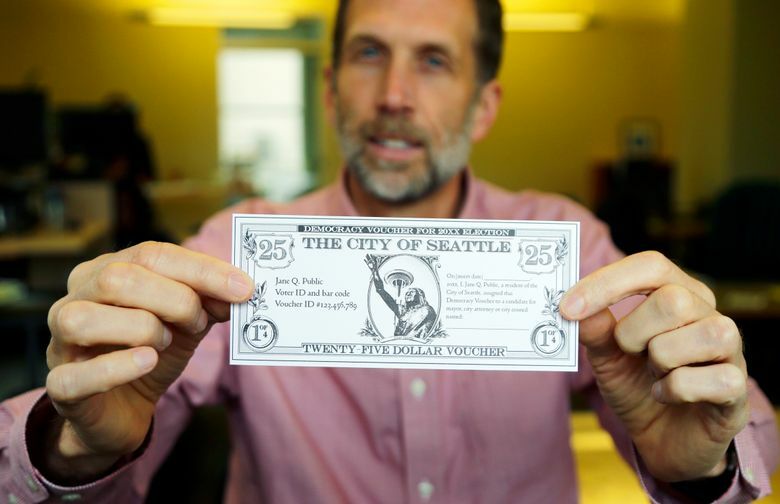 Under the system, every Seattle resident is provided with four $25 vouchers to give to candidates for local office who agree to various campaign-finance restrictions. A new lawsuit challenges this program under the First Amendment. The court should reject that challenge. Seattle’s Democracy Vouchers program is a smart way of limiting big money from influencing elections. It allows everyday individuals to help fund campaigns. Candidates who do not have wealthy backers or a large personal war chest now have a chance to compete on a roughly even playing field. Candidates who opt-in and accept the vouchers must follow various campaign-finance limitations and disclosure rules. The voucher system is good for democracy. Perhaps more significantly, Seattle can serve as a model for the rest of the country. Most Americans favor campaign-finance reform. The Democracy Vouchers program provides a way for everyday individuals to help achieve that reform. If it works well, then other localities, and eventually states, may follow suit. If states are laboratories of democracy, then cities like Seattle can be “test tubes of democracy,” trying out novel ways to fix the worst problems in our democratic system. 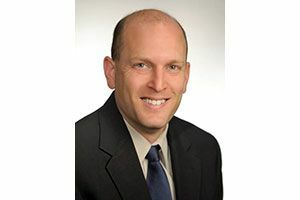 Local innovation in election procedure is vitally important to understand the best ways to run our voting process — especially in the current political environment. Congress and polarized state legislatures are unlikely to pass meaningful electoral reform in the near future. It is up to cities around the country to try out innovative, democracy-enhancing measures to improve our election system. For example, some cities in Maryland allow 16- and 17-year-olds to vote in local elections, creating a culture of democratic engagement among our youth. Now other places are considering this reform. Benton County, Oregon, along with the state of Maine, will try out Ranked Choice Voting, a new way of choosing candidates in which voters rank the candidates in order of preference. A few California cities have adopted independent redistricting commissions to draw local lines. And some places in addition to Seattle are passing honest-elections platforms to improve the financing and ethics of local elections. The election-law community is watching the Seattle experiment carefully to see what we can learn. We should champion these efforts and allow them to flourish so that the best ideas can spread. That’s why the court should defer to Seattle and reject this legal challenge. When considering local-election laws, courts should defer to cities that pass democracy-enhancing measures, reserving strict judicial review for when a city seeks to limit who may participate in the democratic process. Seattle’s campaign finance voucher program is a classic democracy-enhancing move: it opens up democracy to more individuals to donate to campaigns and more candidates who will have the chance to compete. The case for judicial deference is even stronger given that Seattle voters themselves approved the measure. The system also likely does not violate the First Amendment. Any public subsidy — for education, health care, or anything else that might involve expressive activity — entails taking public tax money and using it for a public purpose that someone may disfavor. That does not mean that the government is compelling speech. If this public financing measure fails, then likely all public financing is unconstitutional. But the U.S. Supreme Court has long approved public financing as a means to root out corruption in elections. Seattle is the courageous city that has tried out a new way to fix a big problem: the immense amount of money, particularly from wealthy interests, that infiltrates our elections. The court should let that local democracy-enhancing experiment play out.